Those fabulous ladies (and gent) at the Sisterhood of the Shrinking Jeans are at it again. Today marks the start of our newest weight loss challenge: Shrinkvivor! 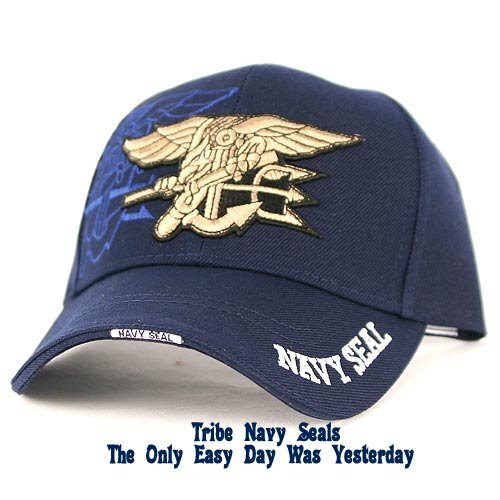 I am blessed to be a member of Tribe Navy Seals! Jennifer suggested the name Navy Seals because they are some of the toughest, smartest, baddies on the planet. A few of their mottos: "The only easy day was yesterday", "Lead, follow, and never quit", "Accelerate your life". Yeah, I'm feeling it! In my best Jeff Probst: "Shrinkvivors ready....GO!!!!" You can do it! Two pounds will be easy! Oh girl, you're almost there! That is awesome. I need to lose about 10 more and I'll be pretty happy. And 25 lbs? YOU rock!! You are awesome....I am so proud of you for earning that badge...you worked hard for it! Good luck! You can totally reach your goals! And congrats on the 25#! That is AWESOME! Good luck! You are doing awesome, keep up the good work! Your excitement is contagious. You will meet your goals and some! I just know it! You will meet your goals. No doubt. Look at how awesome you have been already! Great plan and great goals! Team Navy Seals does sound legit! You've got a great plan. You're gonna do great! You can do it Bari! You are going to rock your half next month and you are going to blow this challenge out of the water! I wish i was on your team!! You'll do great I'm sure!